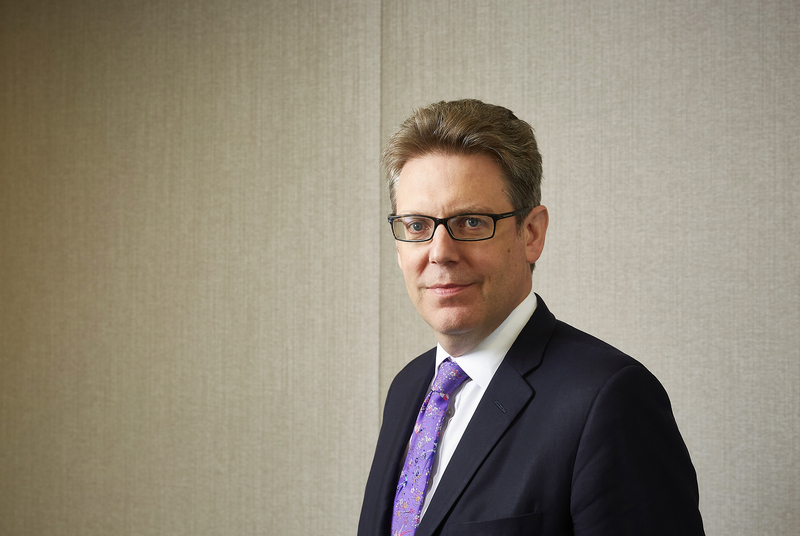 Bruno Paulson, Managing Director within the International Equity Team at Morgan Stanley Investment Management, presents the group’s Global Brands Equity Income (GBEI) Fund. 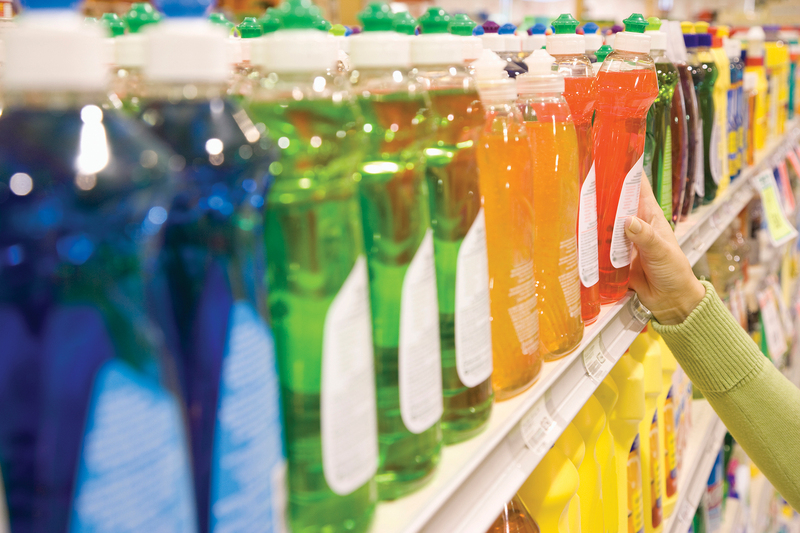 A natural extension of the Morgan Stanley Funds (UK) Global Brands Fund, the GBEI portfolio is designed to offer access to the same high-quality stock selection with an enhanced income profile for clients seeking additional yield. The Fund aims to generate this income via a combination of dividends from first-rate stocks and the premiums from selling index call options. 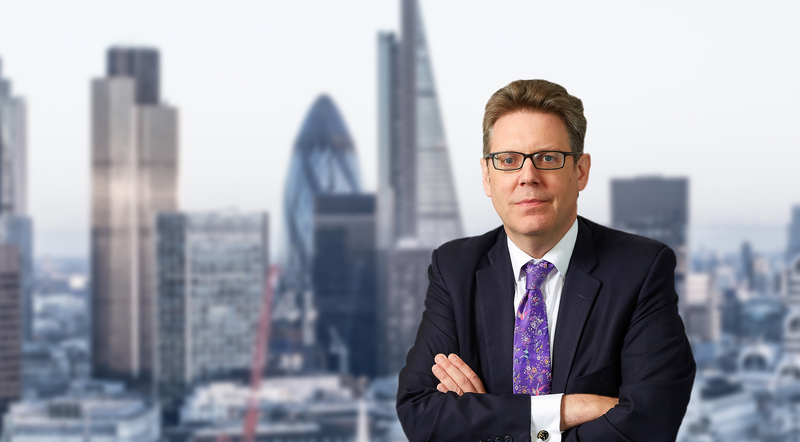 It’s not all negative though – Paulson feels positive about the subset of high quality equities his team focuses on, which they believe aren’t particularly expensive given their attractive returns on operating capital employed and gross margin characteristics. He underscores the merits of investing on a global basis as opposed to a single geography. “If you’re concentrated in a single geography in a world of rising political risk, you’re taking the political risk of that geography of which Brexit is just one example. Global equities got off to a mixed start in 2018, with a period of short-term volatility in February. The Dow Jones Industrial Average Index fell 4.6% or 1,175 points in one day, its worst drop in six years due to US interest rate rise fears. Where are global equities heading in 2018? Source: MSCI, Morgan Stanley Investment Management. (1) Data as of December 31, 2017. 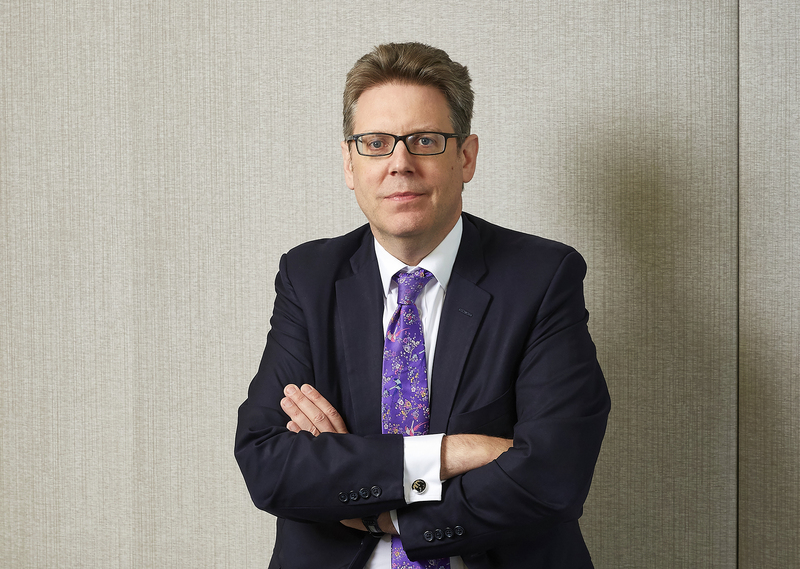 The MS Funds (UK) GBEI Fund generates income from a combination of dividends from high-quality stocks and the premiums from selling index call options, aiming to deliver a current yield of 4% per annum. 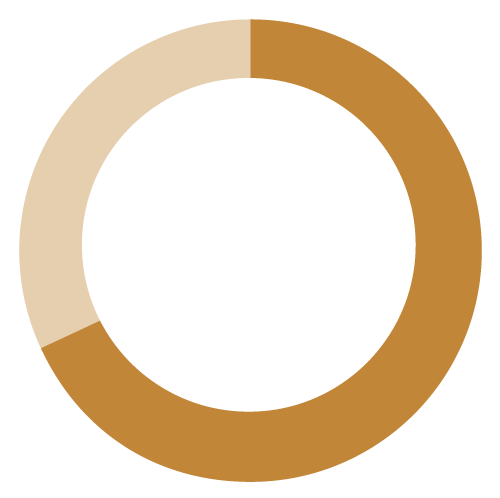 Selling index call options rather than options on underlying stocks allows the group to retain the individual stock level exposure, in line with the portfolio of the proven Global Brands Fund. 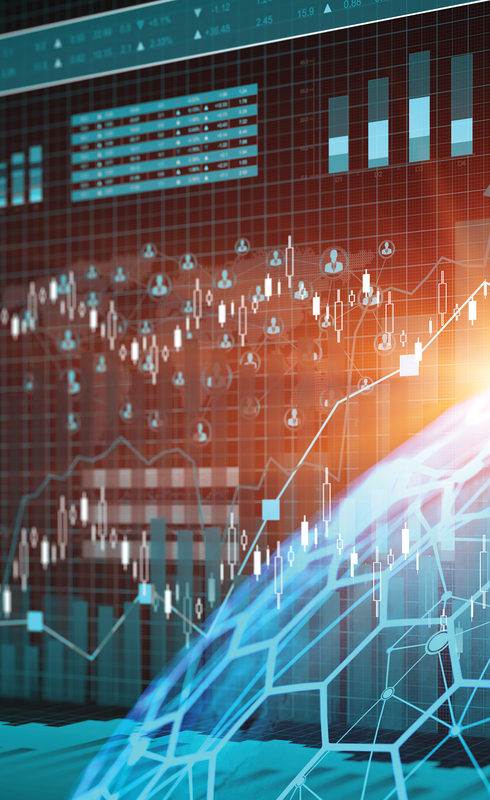 Morgan Stanley’s simulation of this approach demonstrates that the Fund achieves similar return and risk characteristics to the original Global Brands Fund over time, but offers an enhanced yield. Source: Morgan Stanley. Data as of December 30, 2017 and subject to change daily. 2. May not sum to 100% due to rounding. 3. 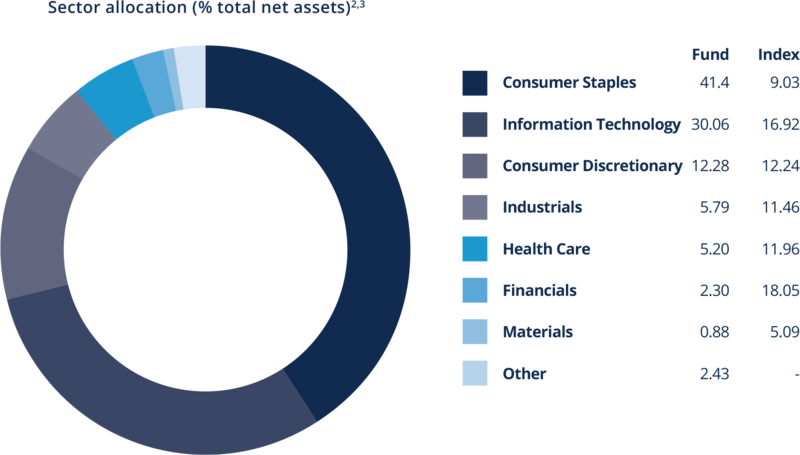 For additional information regarding sector classification/definitions please visit https://www.msci.com/gics. 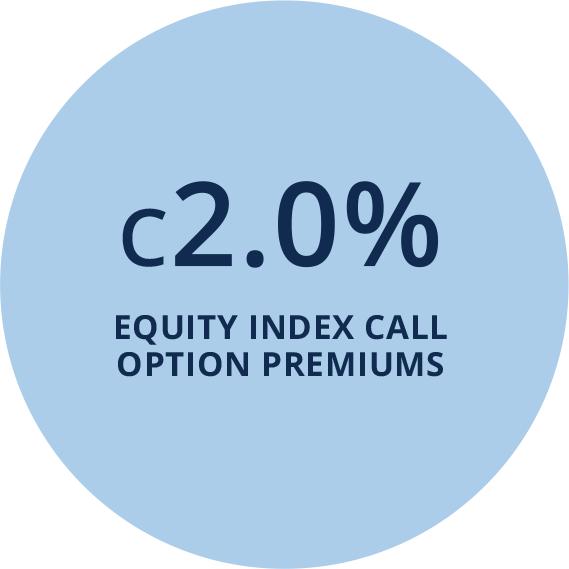 The premiums received from the sale of index call options enhance the yield. 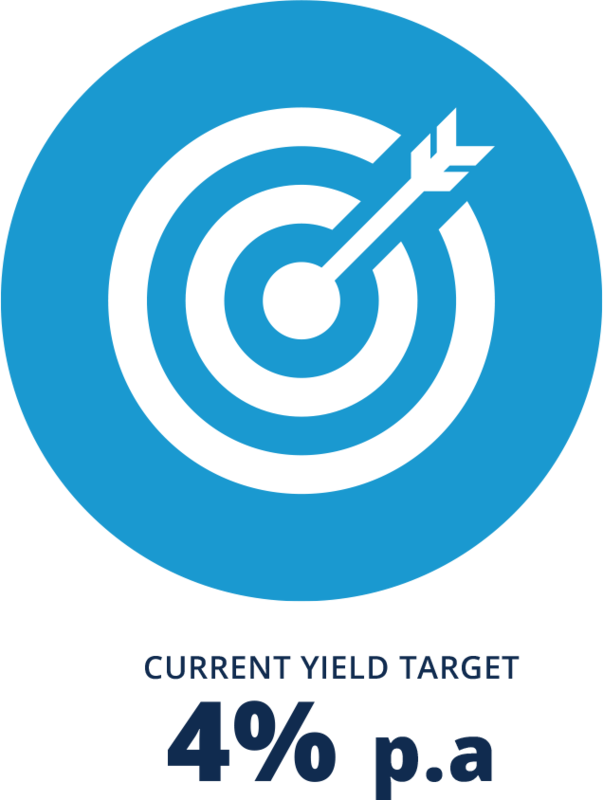 This dynamic yet conservative options strategy is designed to help meet the yield target with confidence. For information purposes only, not to be construed as a recommendation to invest in or trade any securities or asset classes mentioned herein. *2% post withholding tax. Source: FE, Artemis Investment Management. 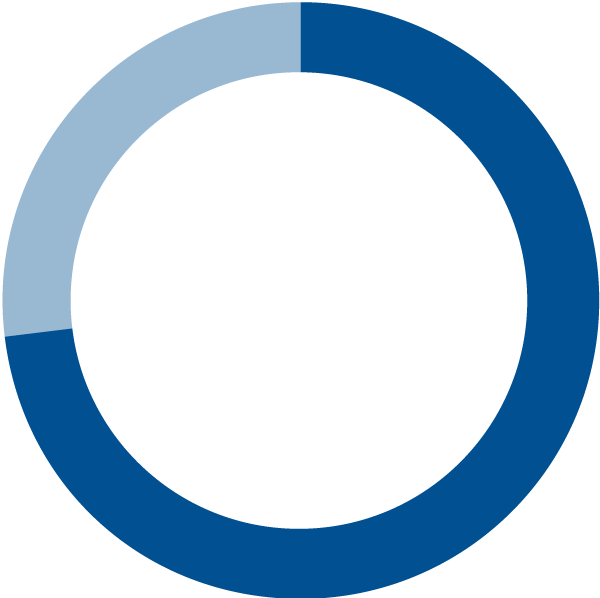 Since launch data from 9 September 2002 to 7 March 2008 reflects class R quarterly distribution units, and from 7 March 2008 to 30 June 2017 reflects class I quarterly distribution units, bid to bid in sterling. 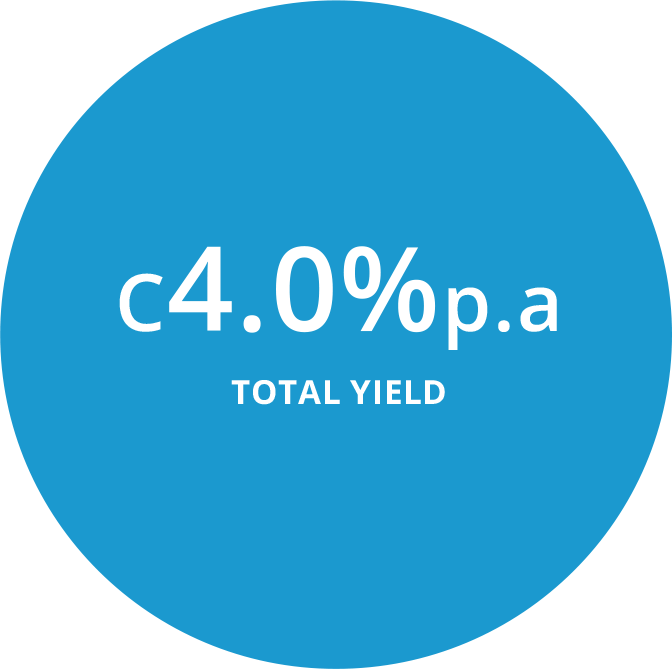 All figures show total returns with interest reinvested. Sector is IA £ Strategic Bond NR. *Negative/positive periods refer to monthly outperformance over five years as at 26 May 2017. We think on a long-term basis so the best opportunities over the next three or six months are extremely unclear. In terms of reliable income, we think it is these high quality companies with strong franchises, with recurring revenues and pricing power, which have proven, over time, to be able to preserve and grow earnings, even in tough times. As such earnings for our Global Brands portfolio actually went up during the financial crisis. And the companies we’ve chosen are the ones that are, we believe, best placed to carry on doing that. And, as we’ve said, we have tended to find these companies in Consumer Staples, the Software and IT services elements of Information Technology and, to an extent, the Consumer Discretionary sectors. This distinguishes us from most income managers. Most income managers are invested in traditionally high yielding sectors such as telecoms or, increasingly, financials and energy. Therefore our Global Brands Equity Income Fund is potentially a good balancing element to include within an income portfolio of funds, given our more defensive, high-quality focus. What is your level of exposure to certain investment themes and regions – and why? Very simply, to provide reliable income and steady capital growth. The Global Brands Equity Income Fund is designed to generate a decent level of income while also delivering long-term performance, and in particular a measure of downside protection. 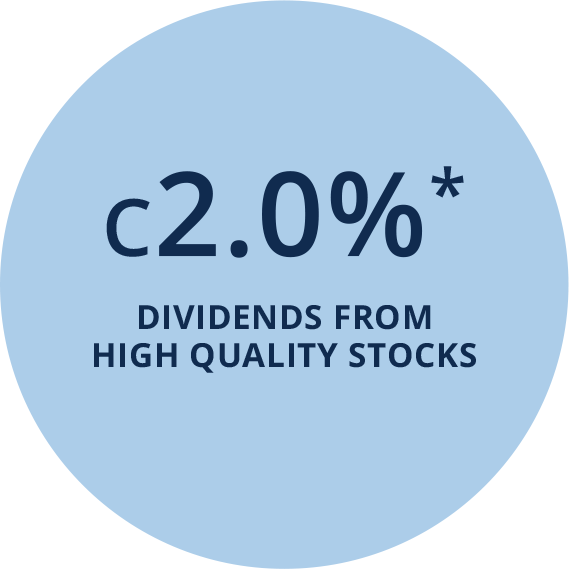 At the moment we target a 4% yield, around 2% of which comes from the dividends of the high quality companies we invest in while the other 2% comes from selling calls on leading equity indices. 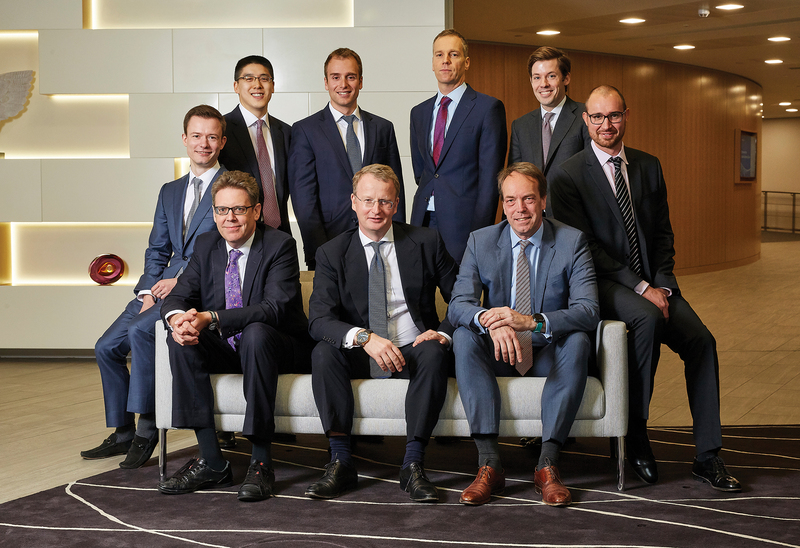 The Fund looks to invest in extremely high quality compounders with stable top-line sales, pricing power and high returns on operating capital. 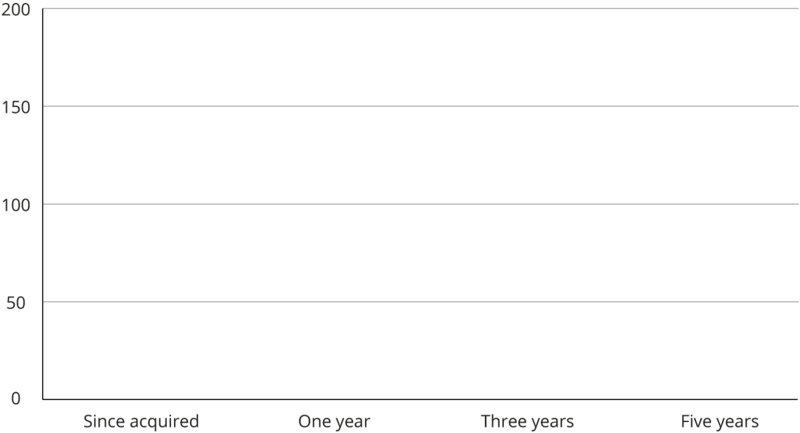 The idea is that these companies should compound their earnings steadily over time, including in downturns, and the dividends should grow steadily over time as well. We believe this is one of the highest quality sources of income around and if you look at the Global Brands Fund’s track record no company it has owned has had a dividend cut in the last decade, including during the financial crisis. We generate further income by selling short-dated calls on the world’s main equity indices. We’re selling calls rather than puts, which means we potentially give away some of the upside when the markets go up strongly, but if the market falls, we get the premium on the calls and don’t have to pay anything away. There is lots of information in the market about the science of risk for the end investor, but if you ask them what risk is about for them: it’s about losing money. So our whole process is designed to minimise, within a fully-invested equity portfolio, the risk of losing money. Hence we look for companies with high recurring revenue, because when there is an economic downturn, these companies aren’t affected as much. Everyone keeps buying the same shampoo, for example, regardless of the macro environment. These are also companies with pricing power, which means that whatever happens to inflation, they can pass it on to the consumer. Unlike oil, say, where the price goes from $125 to $25 a barrel and the company has no control. We also want to be sure we are selecting companies whose management are looking out for and mitigating risks. What we dislike is the permanent destruction of the capital, so engaging with management is central to our selection process.  Our starting point is to invest in the highest quality companies, so there are certain sectors we just don’t go near. We don’t own any financials, utilities, telecommunications or energy companies. This is not a comment on the state of the economic cycle or the valuation of those sectors, we just don’t own those sectors because they are low return-on-capital sectors. So with this very high quality approach in mind, we pivot towards consumer staples, services and software, and some elements of consumer discretionary such as US media. It’s not about any particular theme as such, but the fundamentals of the individual company and whether it meets our very demanding framework. Regionally, therefore, we’re just looking for the best companies in the world. For technology, that will tend to be in the US; for consumer staples it’s Europe. But given that these companies are usually geographically-diversified global companies, where they’re actually listed is secondary to where their economic exposure is. Which sectors do you believe provide the most reliable source of income? 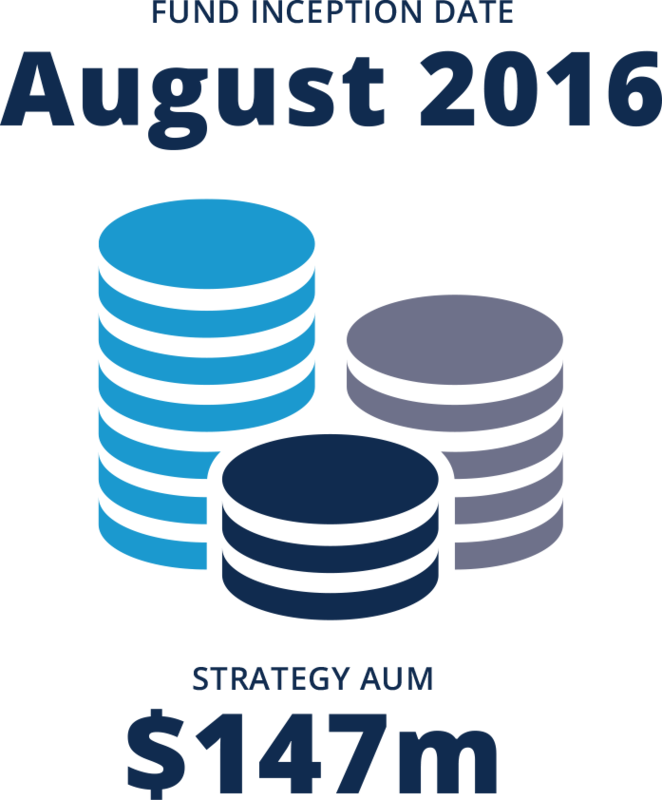 What is the Morgan Stanley Global Brands Equity Income Fund designed to do? We look for incredibly high quality companies. We start with a simple quantitative screen, looking at return on operating capital. We like high returns on capital, large gross margins and companies paying some dividend. That’s the simple screening which takes us down from a universe of about 2,000 companies to 200. Then we do the detailed work on why these companies are profitable. We ask: What are the intangible assets that drive these companies? Will those assets stay strong over time? In particular, we look very hard at the companies’ risk and by this we mean the risk of losing money, be it through ESG factors or other risks. 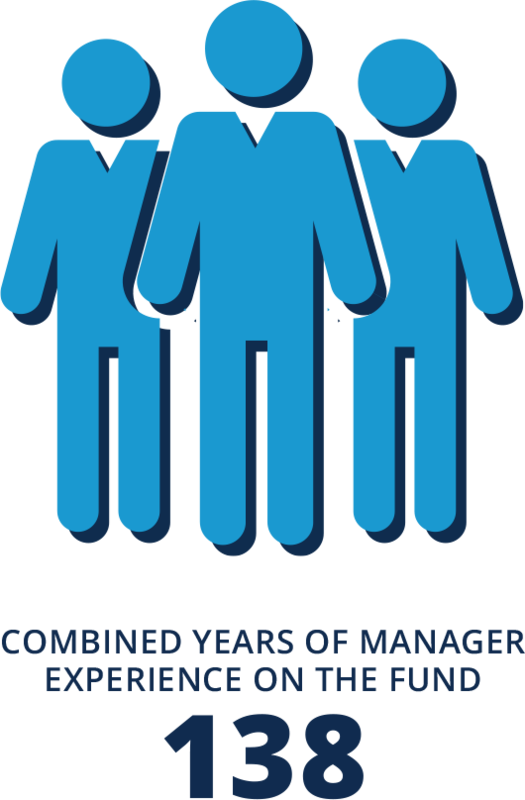 And then the final element is the management. The management are crucial. Even if you’ve got the best of franchises, the company will not compound if it’s poorly managed. What key risk parameters do you identify and how are you mitigating them? "We’re just looking for the best companies in the world. For technology, that will tend to be in the US; for consumer staples it’s Europe"
Prepared strictly for Professional Clients. The opinions expressed are those of the authors as of the time of publication and are subject to change as per economic and market conditions. We do not take responsibility for updating the information/views contained here or otherwise advise of changes in our opinion or in the research or information. This does not constitute investment advice, is not predictive of future performance, and should not be construed as an offer to buy or sell any security/instrument or to participate in any trading strategy. [The value of and income from your investments may vary because of changes in interest rates, foreign exchange rates, default rates, securities/instruments prices, market indices, operational or financial conditions of companies or other factors. Past performance is not necessarily a guide to future performance. Investors are advised to independently evaluate particular investments and strategies, and are encouraged to seek the advice of a financial adviser before investing. Charts and graphs are for illustrative purposes only].